2. 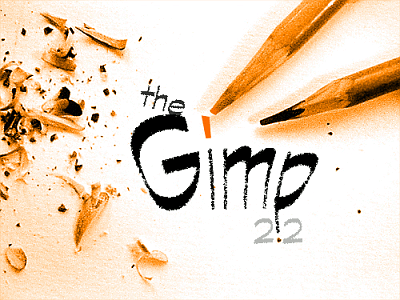 What's New in The GIMP? 3.1. Illustration of the effects of the three gradient-repeat options, for the "Abstract 2" gradient. 6.1. Two examples of diffraction patterns. 6.2. Three more or less random examples of qbist renderings.